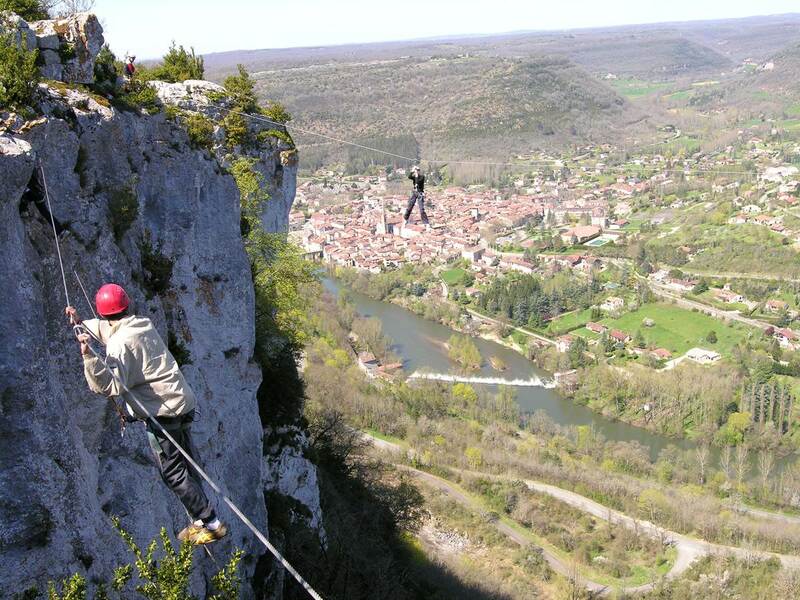 From 3 years old or for accomplished sportsmen, make a lot of sensations! 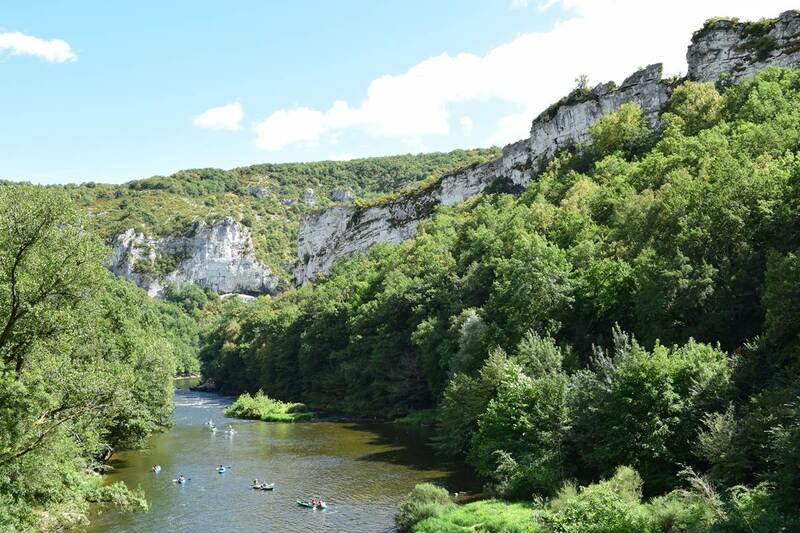 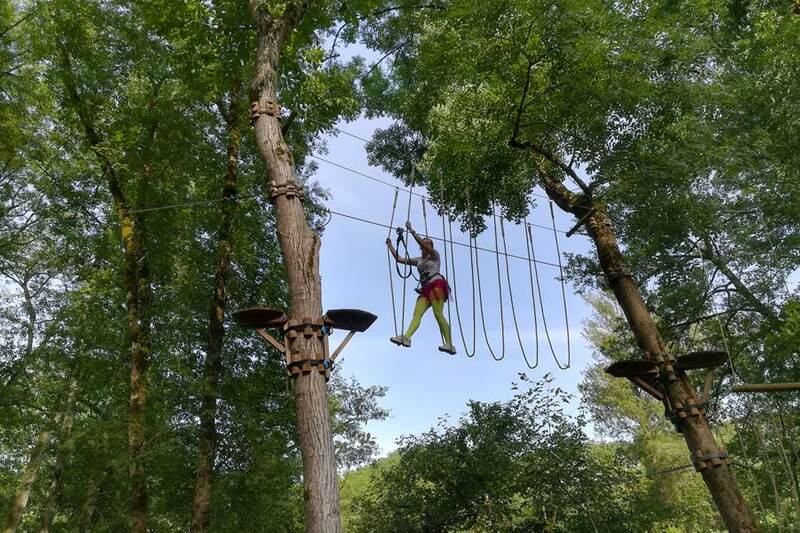 Parc Aventure Saint-Antonin, located in the heart of the Gorges of Aveyron in the wild setting of the Circus of Bône, along the river, offers more than 70 games to discover through 6 courses adapted to all levels of difficulty, and including more than 15 zip lines, free fall jumping and tree climbing! 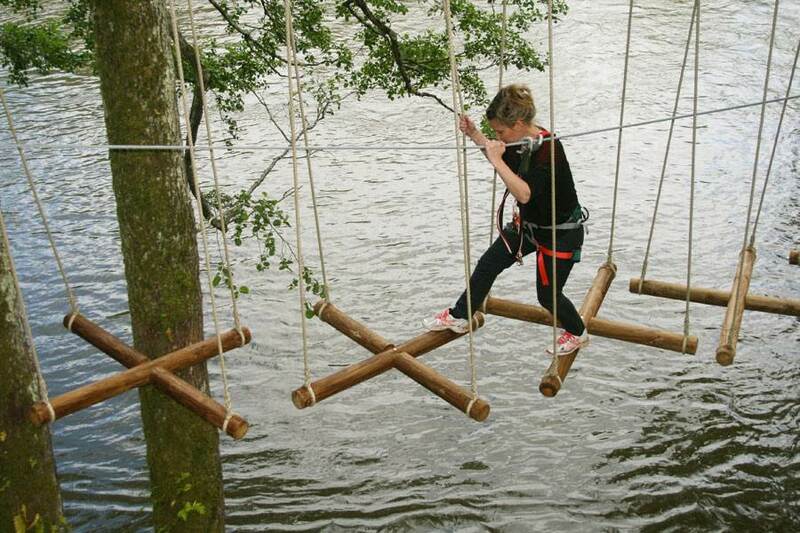 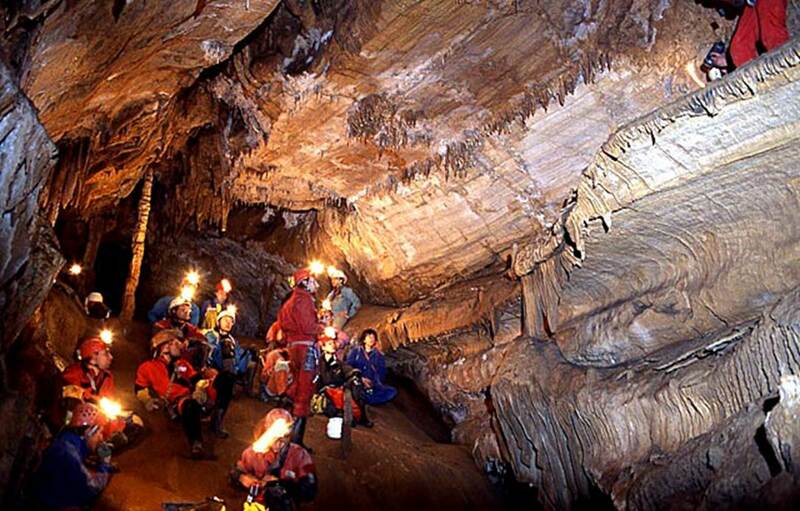 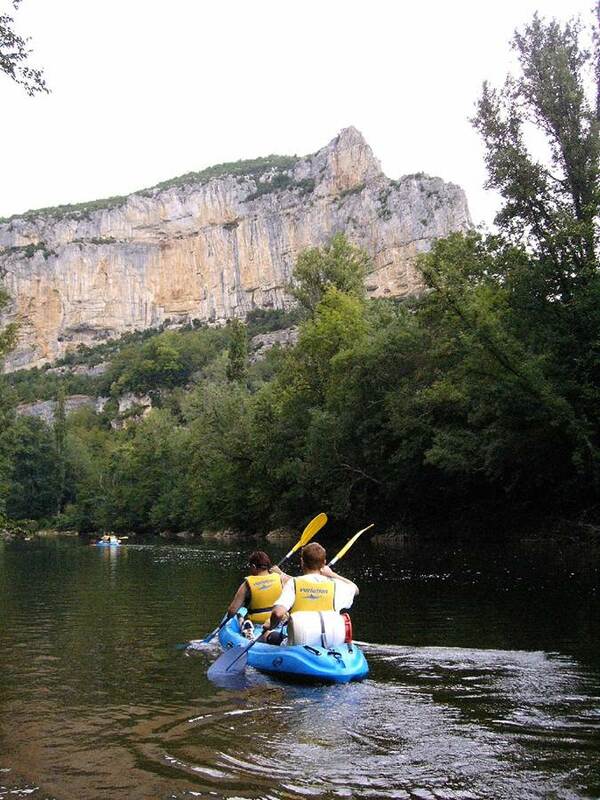 Relaxation and thrills guaranteed for the whole family, for outings with friends or in groups! 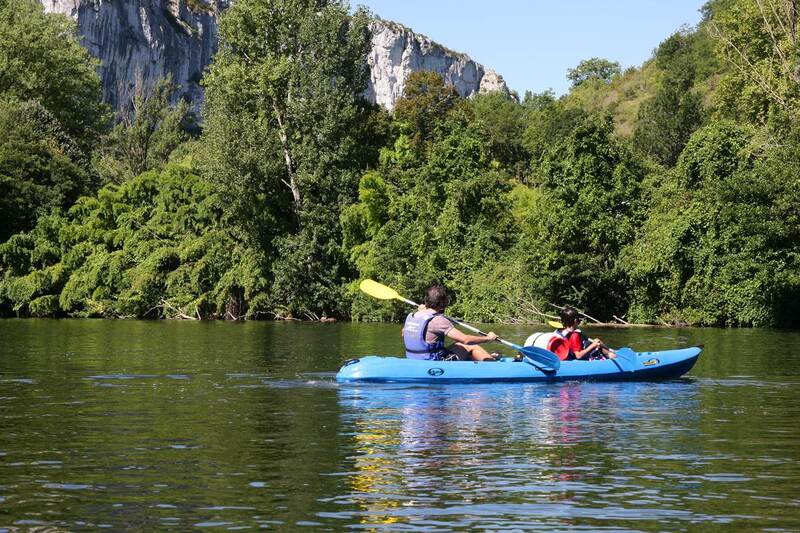 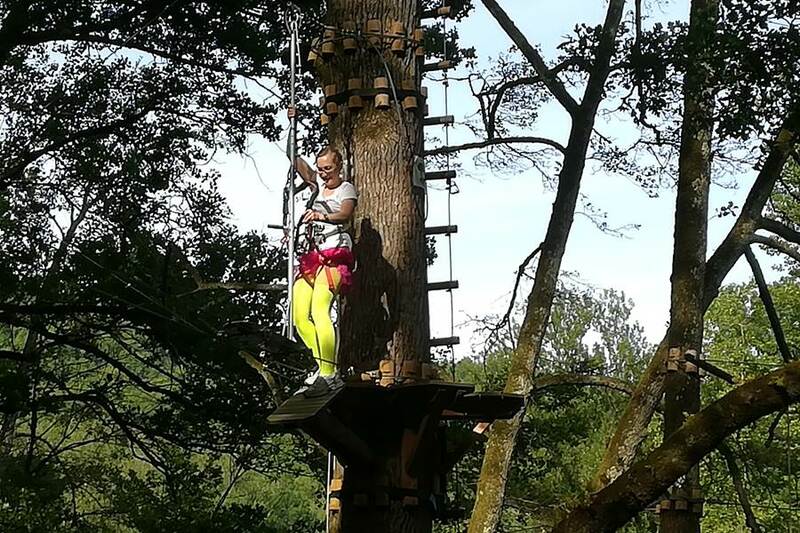 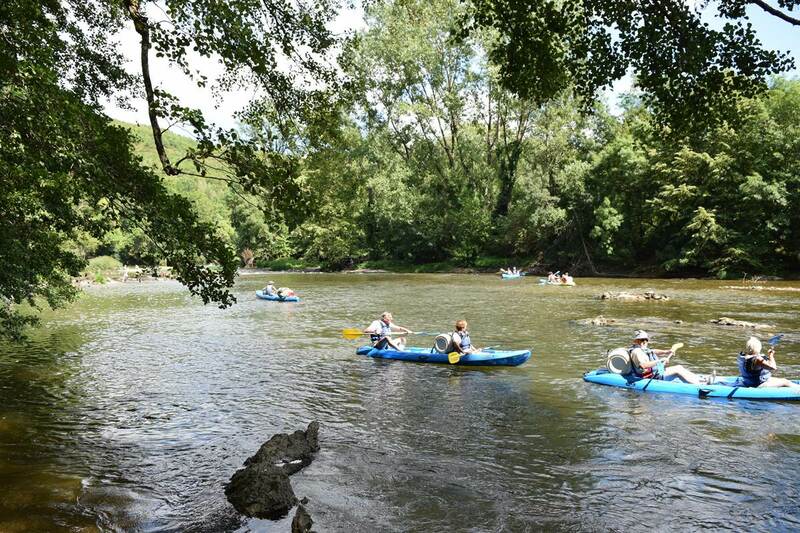 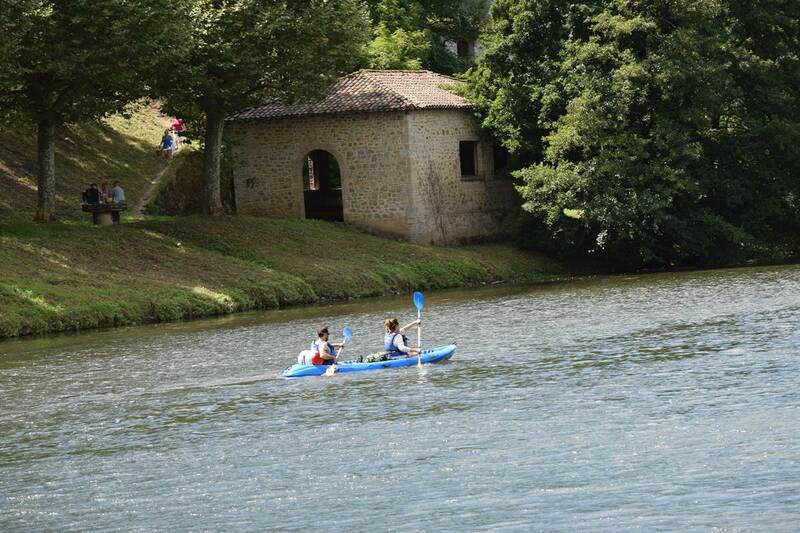 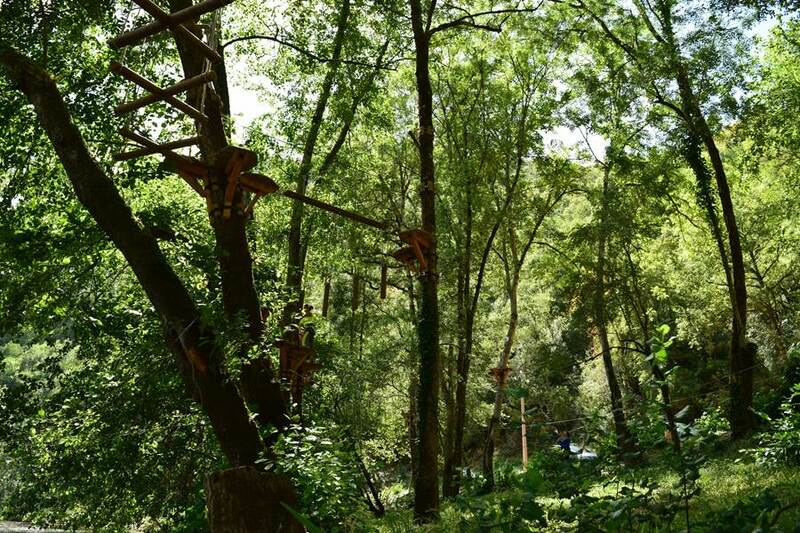 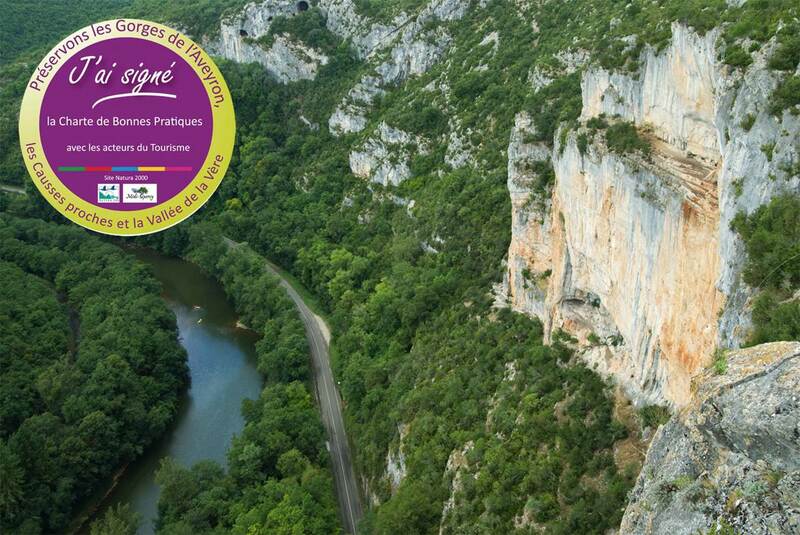 Parc Aventure Saint-Antonin and its acrobatic course in the trees is committed by signing the Charter Good Practices Natura 2000 to respect the fauna and flora of this site. 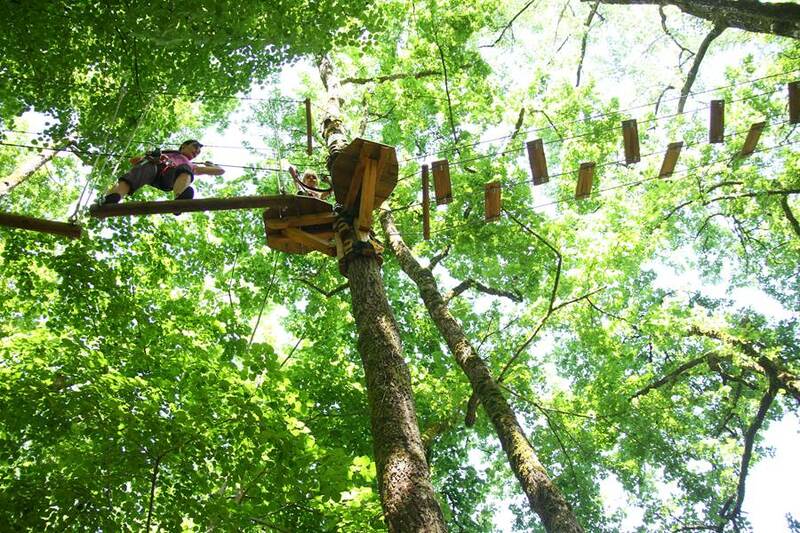 Find all the information and book your tree trip on our dedicated website!